The Ohio Bundle will provide (12.00) allowable online CLE hours including (2.5) hours of Attorney conduct/Professionalism. MCLEZ On-demand programs have been approved for credit in Ohio qualify as self-study credit. Per Rule X, Regulation 409, Ohio attorneys may earn up to twelve credits during any reporting period via self-study. Supreme Court Commission on Continuing Legal Phone: (614)387-9325 http://www.sconet.state.oh.us. 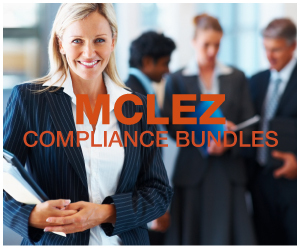 Online MCLE Rule Summary: Attorneys must complete 24 credits, including 2.5 credits of ethics, professionalism, or substance abuse prevention credits, per reporting period. Up to 12 credits may be earned with self-study programs.